(19 yr old boy) He is no longer in the orphanage. Please consider sponsoring someone else. We met Doru and Gheorghe B. in 2012. For five years (ever since their parents' divorce), their aunt selflessly took care of them. Although the father chose to live with them, his long battle with cancer did not allow him to insure a proper family environment for his boys. Their mother refused any contact with Doru and Gheorghe, and soon after her divorce, started a new family with a different man. Following the death of the father, while their aunt was desperately trying to make up for all the losses in their lives, they were hit with even more terrible news that suddenly brought added sadness into their lives. The aunt was diagnosed with cancer as well and became unfit to tend to the boys' needs. Her severe condition and all the invasive treatments that she would now have to endure, compelled her to call us, considering Hand of Help the only family that could now bring comfort, love and joy into the lives of the boys. Abandoned by their mother, fatherless and facing the possible loss of the only other relative who ever showed them affection, Doru and Gheorghe shyly became part of our family. Years have passed and Doru finished his school studies in June, 2017. Specializing in the electrical and electronic engineering field, he wanted to apply his studies in his future job. 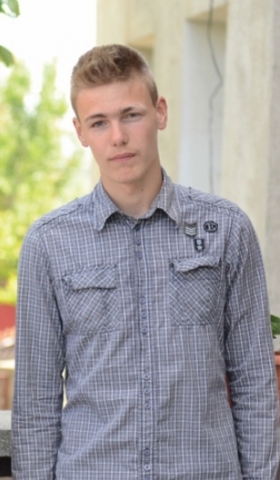 We are grateful that in a time when it seems to get more difficult day by day to find a job at the age of 18, with no previous experience whatsoever, Doru was blessed to be hired in Botosani at an important company that is among the leaders in the energy sector of Romania. We have always believed our duty to the children we have in our care extends over the age of 18. 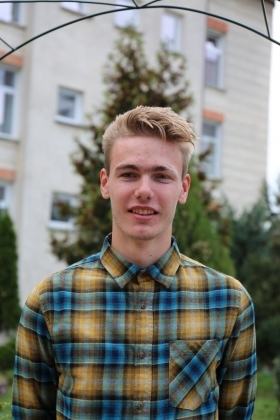 This is the reason why we worked closely with Doru at the beginning of his independent life. For the first months of his employment, he continued to live in our center so that he would not have to suddenly face too many changes. After this period, we helped him find a room to rent in the city. He moved there together with Alexandru C., another one of our young adults who was able to secure a job at the same company. We financially supported him (with his rent, food and other expenses) for three months and then we paid for 50% of his expenses for the next three months. 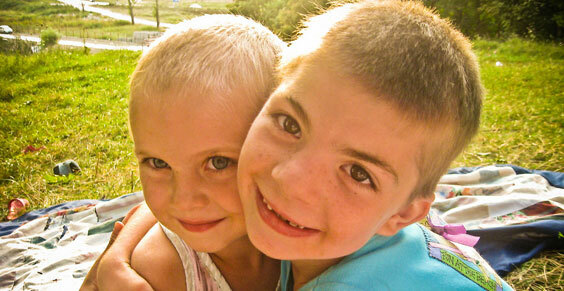 We have learned that this system is extremely helpful when our children leave the orphanage to start life on their own. Doru is doing well at his job and continues to keep in touch with his other friends from the orphanage. The company that hired him has also approached us to partner with us and come along our efforts of making a change in the community. Through their foundation, they would like to help Doru as well. 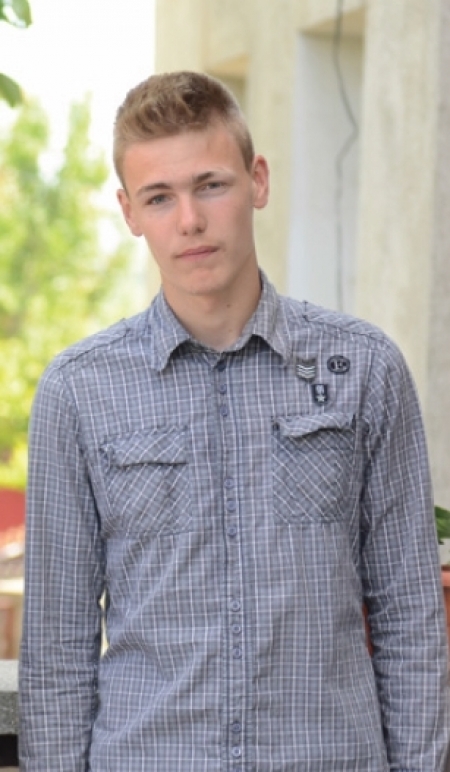 We are glad that God has made a way for two of our young boys (Alexandru C. was hired by the same company) to find a good job and start independent life. Sharing the rented space, the separation from our orphanage has not been so dramatic. Doru is very diligent and hardworking and he does well at his job. He continues to keep in touch with the members of our family, his younger brother, Gheorghe, being still a part of our center. Please continue to keep Doru in your prayers. We have tried to prepare him for all the changes of life on his own but challenges will appear and he needs to face them with strength and courage, always looking back at everything he was taught at Hand of Help. May God bless his work and may Doru always be faithful in honoring God for His love and protection.